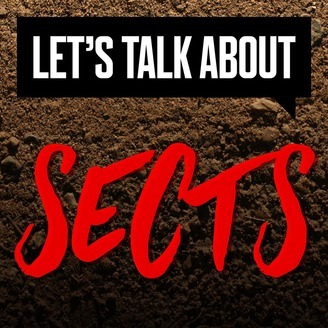 Let's Talk About Sects is a monthly podcast focusing on a different cult each episode. 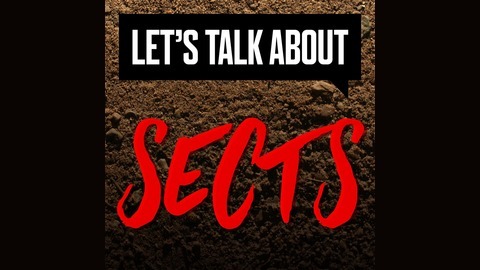 Sarah takes a storytelling, deep dive approach, looking at the history of a sect's leaders, the recruitment of members, their experiences, psychological aspects, and notable incidents during its existence. “A fantastic examination of sects, cults, and religion… a fact-based program that’ll hook you in and keep you coming back for more.” Zach Johnston, Uproxx, February 2019 “Cleverly named, meticulously researched.” Elena Nicolaou, Refinery29, December 2018 “The best podcast of its kind – I can’t wait for another episode!” Apple Podcasts review from a US listener “I study cults and sects and for this reason listen to many podcasts on these subjects. This one is by far the best.” Apple Podcasts review from a US listener “Best podcast about cults I’ve found.” Apple Podcasts review from an Australian listener.